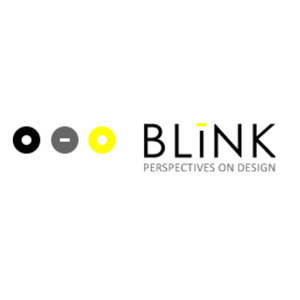 BLiNK is a blog written by employees at HDR, a global architecture and engineering firm. Our bloggers represent offices from around the world and write about topics of importance to the architecture and design profession. There are no parameters as to what our bloggers can post; the blog is simply a platform to share ideas and experiences, while providing transparency into HDR and the greater design community. We created BLiNK to encourage compelling conversations as they relate to design. Much as the act of blinking clears away distractions that inhibit what we see, we hope BLiNK will open your eyes to new design ideas and inspiration, and support a culture built on curiosity and the desire to know more.